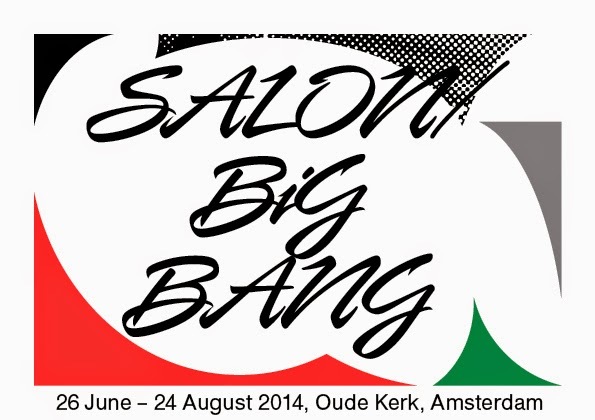 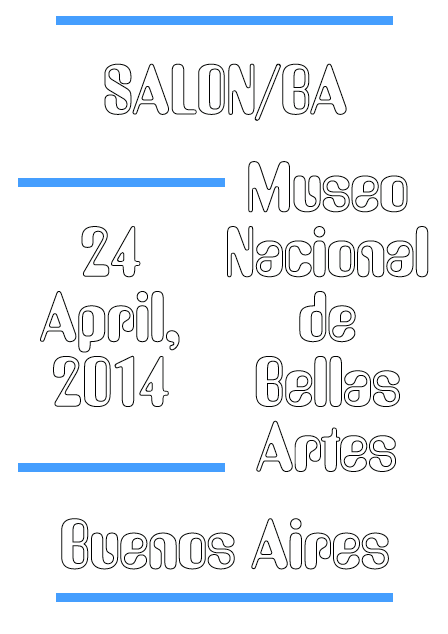 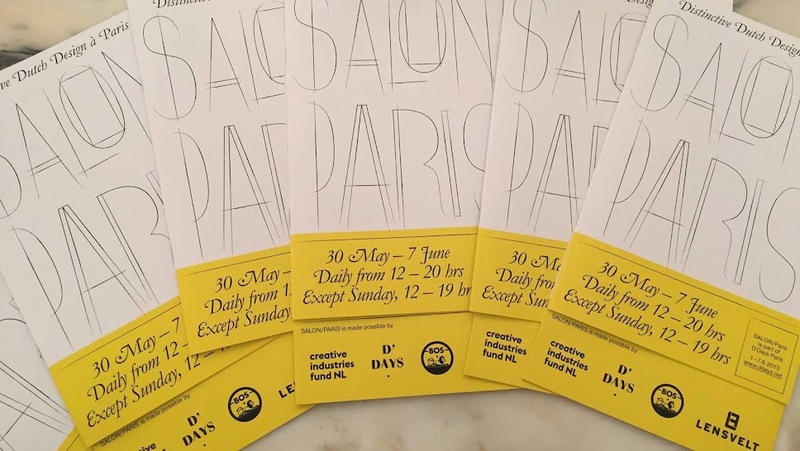 We are very happy to announce the fourteenth edtion of SALON/ which will be held in the city of Amsterdam from June 15th until August 18th 2013. 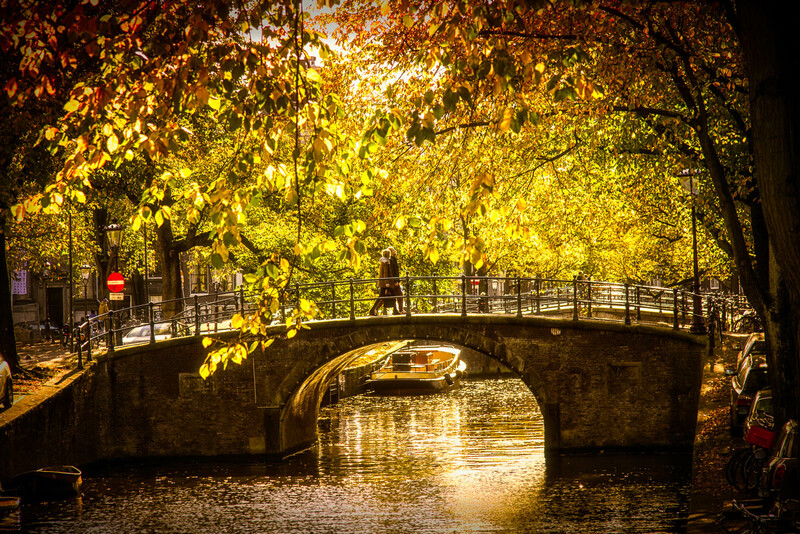 As the Dutch capital celebrates the 400th birthday of its famous canals we took it upon ourselves to have a theme. 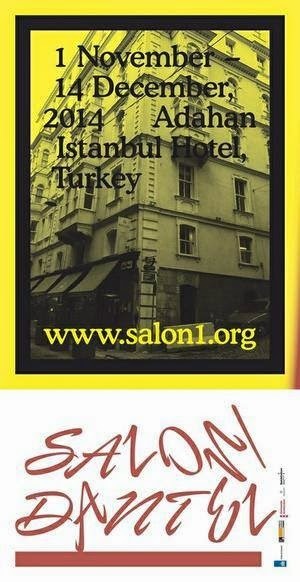 We would like to introduce to you SALON/Kant. 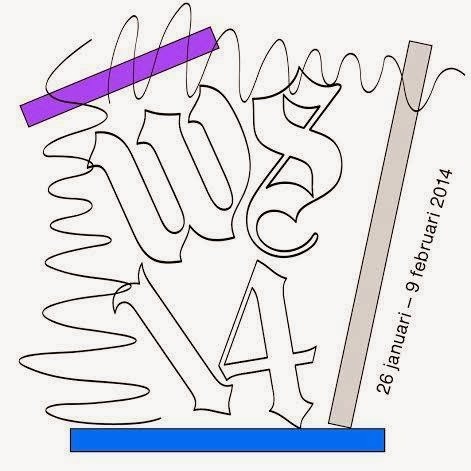 We take this Dutch word in its broadest sense.